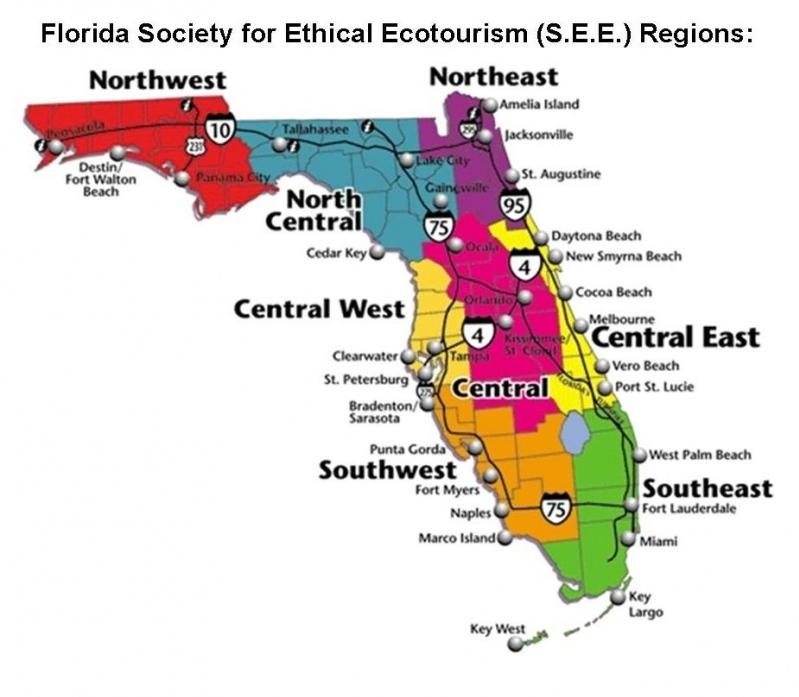 oversee policy and direction, and assist with the leadership and general promotion of the Florida Society for Ethical Ecotourism so as to support the organization's mission and needs. owners in various geographic markets. She is now retired and hopes to use utilize these skills to work together with the FL SEE board and committee members to further increase certifications and membership. 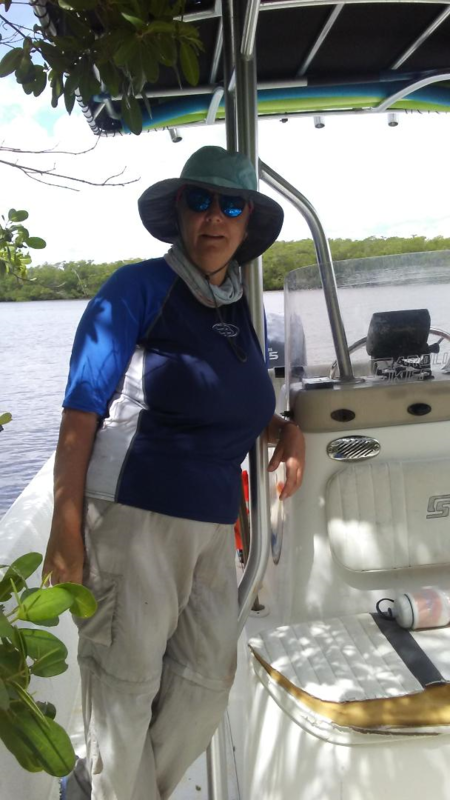 Janice is the Volunteer Coordinator for Paddle Florida, Inc. a non profit headquartered in Gainesville, FL who has for the past eight years been focused on water conservation, wildlife protection, springs restoration and waterways protection in Florida. They accomplish this by staging multi day paddling trips in each of the five water management districts in Florida. Janice served in the USCG and is an avid paddler and is passionate about ensuring our waterways, parks and natural resources are there for future generations to enjoy. 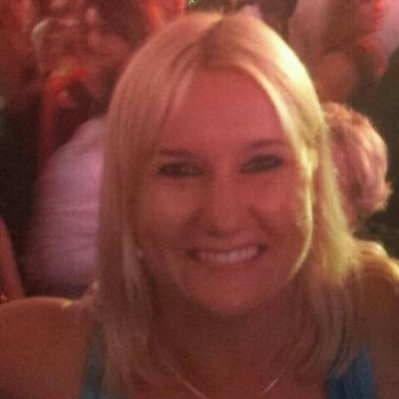 Janice has a BSBA from Valparaiso University and an MBA (Entrepreneurial & Leadership) from North Central College. Janice has two daughters and splits her time between Gainesville and St. Augustine. Nancy serves as the Tourism Development Manager for the Lee County Visitor & Convention Bureau. Previously, she spent 25 years working as a parks & recreation professional developing and managing outdoor recreation programs and facilities. She has a degree in Parks & Recreation from Slippery Rock University, is certified as an Outdoor Leader by the Wilderness Education Association, a Florida Master Naturalist and also serves as a board member for the Florida Superior Small Lodging Association, and Friends of Cayo Costa State Park. Beth Courtright is a Registered Nurse who is semi-retired. She has lived in Collier County since 1986, originally moving from Massachusetts. She is involved with the following organizations: Corkscrew Regional Ecosystem Watershed, Collier County Blueway Committee Member, Florida Panther National Wildlife Preserve, PaddleFlorida, UF IFAS Extension of Collier County-Advisory Board Member, Florida Paddling Trail Association, and the American Canoe Association. Born and Raised in Florida, Farley is a Costal Master Naturalist, ACA Day trip leader, avid Scuba Diver, Kayaker and Traveler. After 30 years as an educator in the North East he returned to Florida to continue his love of being in, on or under the water. 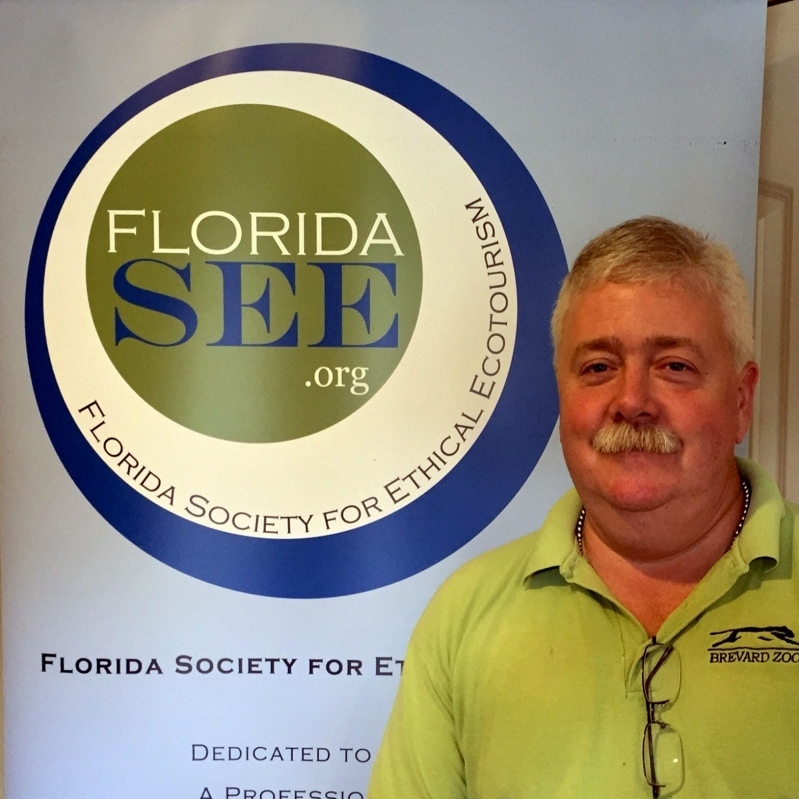 A volunteer for Paddle Florida he is passionate about the need to protect the natural environment. He has worked as a consultant for Outward Bound, Project Adventure, as well as the Federal Government. In 2003 Farley was the recipient of the Red Cross Hero Award. Karol Doucette loves to paddle just about anything, including sea kayaks, surf kayaks, canoes and paddle boards. She has been on several Paddle Florida trips as a participant and enjoyed it so much that she became a volunteer. Karol and her husband, Farley, are lifelong learners and often take a course together as a ‘vacation’. She is a Rescue Scuba Diver, an ACA certified Day Trip Leader, and an ASA certified Sailor. Karol is active in her local community and is a volunteer for the Marineland Right Whale Watch program. 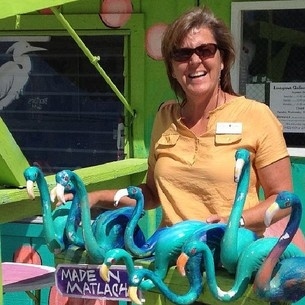 Having grown up in Northern Virginia, and then teaching Special Education in New Jersey for 25 years, Florida was always a favorite vacation spot for Karol’s family. She is thrilled now to call Florida home and is dedicated to preserving its beauty and resources for the future. Patty is a certified Project Manager Professional, PMP and holds a MS in Materials Science and Engineering and a BS in Mechanical Engineering. She is a Natural Resource Leadership Institute graduate and Florida Master Naturalist (3 modules) via UF/IFAS and has received her skills assessment credential for Coastal Kayaking Day Trip Leading via the American Canoe Association and is certified in wilderness first aid and CPR. Patty retired from full-time Engineering Program Management and now works part-time as a kayak guide assistant and kayak kids camp counselor. She also volunteers for Duval Public Schools weekly. Patty is a long time resident of the Jacksonville area in NE Florida where she lives with her husband. Patty looks forward to contributing to FL SEE as Board Secretary and a member of the finance, marketing and certification committees. Brack Barker has been the owner/operator of Wild Florida Adventure since December of 2002 leading kayak and nature tours in over 10 North Florida counties. He also instructs community education classes at Santa Fe College in Gainesville. He was born and raised in Melbourne, Florida and is a U.S. Navy Veteran. Brack's educational background includes an AS degree in Zookeeping from Santa Fe College, and BA in Anthropology from the University of Florida, both in Gainesville. Other course work includes the three basic modules in the Florida Master Naturalist Program via UF/IFAS, is currently certified L2 coastal kayak instructor via the American Canoe Association, and numerous Leave No Trace training courses. He has also received training as an outings leader with the National Sierra Club and the Florida Trail Association. In addition to kayak and nature tours, Brack volunteers as a Docent Naturalist at the Florida Museum of Natural History on the UF campus, since 2002. He conducts nature and museum programs for school groups and interpretive programs and tours of the traveling and permanent exhibits. 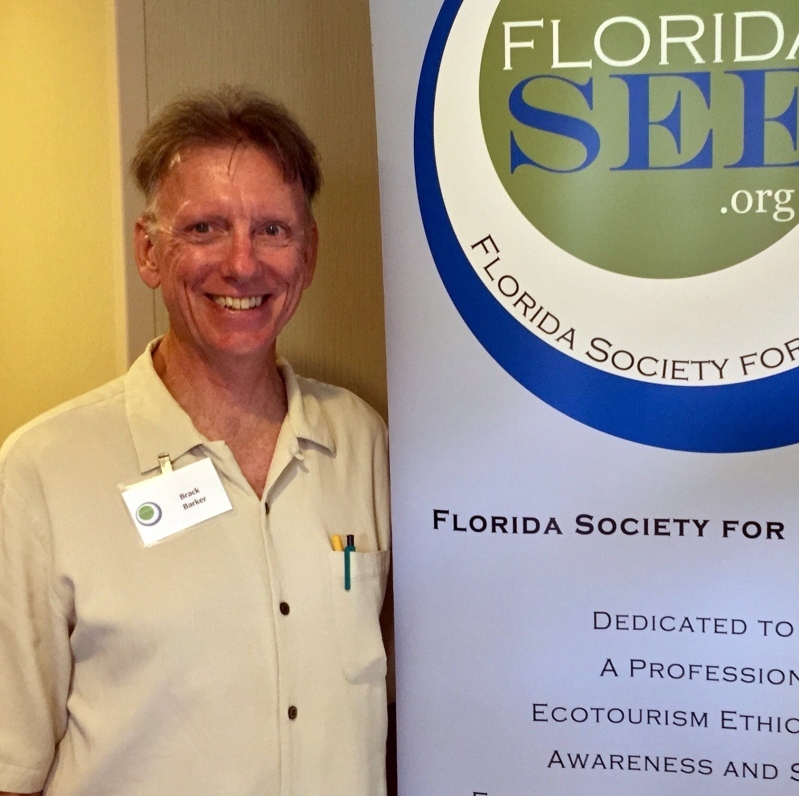 Brack says, "I am honored to serve on the FLSEE Board of Directors and look forward to working with the other Directors to promote the goals of authentic ethical ecotourism throughout Florida and beyond.". Andrew Batten currently serves as Director of Attractions at the Brevard Zoo in Melbourne, Florida. In that role, he is responsible for all on and off-site adventure programming—kayaking, zip-lining, wetlands paddleboats and the Zoo Train. Brevard Zoo is proud to be the only zoo in the US that can offer kayaking inside the zoo itself. Before coming to the Brevard Zoo, Andrew worked in the areas of outdoor and cultural programming. He served as a National Park Ranger and Park Curator for the National Park Service and as a Camp Director for the Boy Scouts of America. In the field of cultural and interpretive programming, Andrew served as Executive Director of two historic sites - Raynham Hall Museum in Oyster Bay, New York and Fraunces’ Tavern Museum in New York City. In addition to his work with the zoo, Andrew and his wife Cindy serve as volunteers with the Florida Parks Service at various sites in Central Florida. 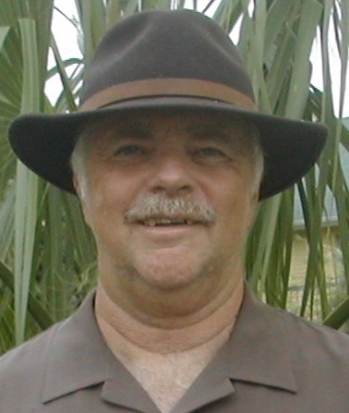 A graduate of Gettysburg College with a degree in History, Andrew lives in Melbourne, Florida. Dr. Carolin Lusby is an Assistant Professor at the Chaplin School of Hospitality & Tourism Management at Florida International University, where she teaches graduate and undergraduate level courses in tourism, research methods and leadership. She received her doctoral degree in Tourism Recreation and Sport Management from the University of Florida in 2007. Furthermore, Dr. Lusby holds a master’s degree in Tourism and the Environments from the World Leisure Center of Excellence at Wageningen University in the Netherlands. Prior to beginning her career in academia, Dr. Lusby worked in the tourism industry where she found her passion for approaching touring and using tourism as a tool for personal transformation. Among others, Dr. Lusby was a youth travel guide for Europe’s biggest teen travel company, worked for a teen adventure travel company and developed skills and training in adventure and experience based learning. Ultimately, she became a PADI Master Scuba Diver Trainer and a Ropes Course Facilitator. In her first academic teaching endeavor at California State University Long Beach, Dr. Lusby assumed the role of head of the tourism program. As a lifelong learner, Dr. Lusby became interested in the topic of sustainability and became a Green Globe certified auditor. Seeing tourism’s potential for negative impacts on people, culture and the environment, Dr. Lusby focused on sustainable development of tourism and incorporated community based tourism in her study tours. Dr. Lusby speaks German and French and firmly believes in the value of meaningful study abroad experiences to foster the development of global citizens. 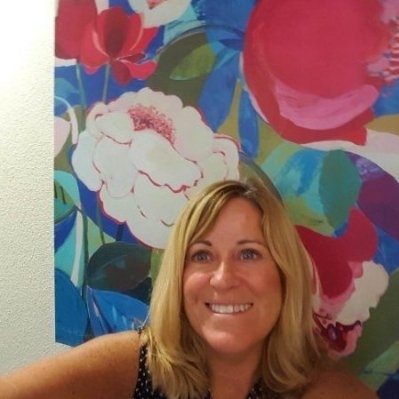 JoNell Modys serves as the Public Relations and Communication Manager for Naples, Marco Island, Everglades Convention and Visitors Bureau in Collier County. 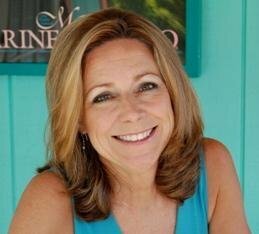 She works closely with travel writers and editors from around the country and the world to publicize the area as a premiere vacation, eco travel, and business travel destination, and with the bureau to ensure the quality of its marketing communications materials. David Randle holds a B.A. from California Lutheran University, an M-Div. from the Iliff School of Theology, and a doctorate in Spiritual Disciplines, Wellness and Environmental Concerns from the University of Northern Colorado, Greeley, CO. He currently directs the Sustainable Tourism concentration for the USF College of Global Sustainability and serves as president and executive director of the WHALE Center, and Managing Director of the International Ocean Institute Waves of Change initiative. He serves on the Global Sustainable Tourism Council International Education & Training Committee. As the first ordained environmental minister in the nation, Dave has successfully coordinated a national campaign to preserve water, wildlife, and wilderness areas on behalf of the Pitkin County Commissioners, served as political and environmental advisor to John Denver, and initial program development coordinator for John Denver's Windstar Foundation. Dave was selected as one of the five lead off witnesses for hearings by the U. S. Presidential Commission for a Peace Academy & Conflict Resolution, and helped lead a team of 150 persons at the Earth Summit in Rio de Janeiro, Brazil. During the Salt Lake Olympics, Dave worked with UNEP & URI to develop the Earth and Faith Leadership Development Program that was piloted in the Olympic Village in Salt Lake City and which received an Olympic Award and an award at the United Nations. 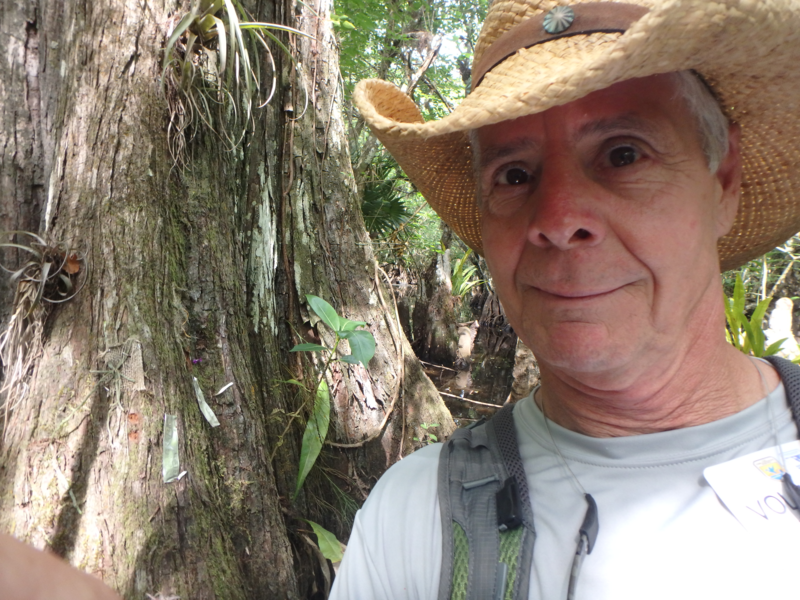 Taylor V. Stein, Associate Professor, joined the University of Florida School of Forest Resources and Conservation in 1998 with teaching and research responsibilities in ecotourism. His research efforts focus on the economic and non-economic benefits of natural or near-natural landscapes with an emphasis in the social sciences. Before joining the School, he served as a Research Fellow at the University of Minnesota’s College of Natural Resources. In addition to teaching a research responsibilities, Dr. Stein is the lead SFRC faculty involved in the USDA Forest Service/Florida Agricultural & Mechanical University cooperative degree program. Capt. Charles Wright is a professional fishing guide, outdoor writer, kayak expedition leader and naturalist interpretive guide. He grew up in South Florida and the Keys, and has personally enjoyed the Everglades and Everglades National Park since 1972. Schooled as an Environmental Engineer, an FAA Certified Flight Instructor, Florida Master Naturalist and US Coast Guard (USGS) Captain, he left his environmental consulting business and moved to Everglades City after hurricane Andrew. 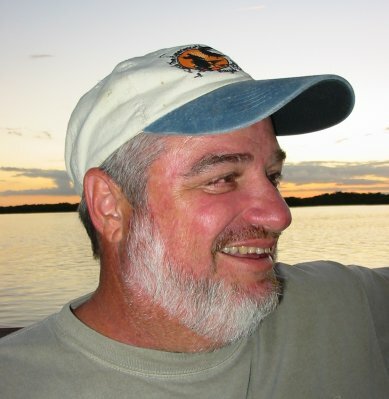 He has been guiding professionally in the Park since 1997, and is the President of Chokoloskee Enterprises, Inc. (d/b/a Everglades Area Tours, Chokoloskee Charters & Everglades Kayak Fishing), and is on the Board of Directors of the Everglades Chamber of Commerce, the Friends of Fakahatchee Strand and the Florida Guides Association. He is also active in the Florida Paddle Sports Association, the Audubon Society and the Collier County Convention and Visitors Bureau. The use of a dedicated transport boat for the kayaks and the compelling need to educate his guests about the Everglades steered him to conduct educational-based tours in the Park and eventually to create Everglades Area Tours.com. These are the result of his passion to share and protect the Everglades he finds so precious.